Xbox one Microsoft DRM still exists! This just in! And to no surprise to me or many other like minded people the Xbone’s DRM policies are actually still intact. At a local killer instinct tournament in New York city on December 12 during a live broadcast on Twitch.tv. The Console Forced players out of the Game and back to the dashboard to connect to the internet to verify that the software was genuine and that they actually owned the game. The Tournament Organizers Party, may opt not to run tournaments for games on the system, including Killer Instinct, should DRM issues Like the one that occurred continue. The owner of the system did go on to say that you won’t run into this problem if you opt out of online and choose to go into offline mode however, though he continued on to say that it rarely happens at home if he’s online” a link to the incident’s footage can be found here . How do you guys feel about Microsoft still keeping the DRM on the system even though they promised that it would be taken off in the Day one patch? 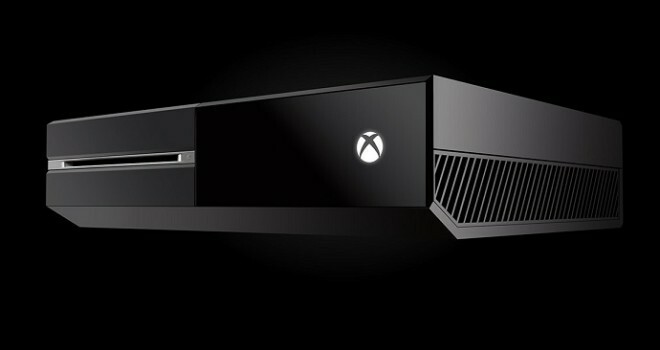 Does this effect whether or not you plan on buying an Xbox one in the future if you haven’t already?